Bob Schieffer is stepping down from one of the most prestigious posts in political journalism, CBS's "Face the Nation." He has moderated the program for 24 years. So the people who usually prognosticate about who might be the next president or a future senator are now talking about who might fill his seat. CBS is not commenting. That's partly because no concrete decision about Schieffer's successor has been made, according to people with direct knowledge of the process. But speculation immediately centered around Norah O'Donnell, Schieffer's primary substitute. Other names include CBS's chief White House correspondent Major Garrett and political director John Dickerson. O'Donnell, who The Hollywood Reporter just this week called "a rising star" at CBS, has been in line for "Face the Nation" for years. There is one obvious hurdle, however, and that's her current job: co-host of "CBS This Morning" Mondays through Fridays. The morning show makes a lot more money than Sunday's "Face the Nation," and lately it's been on a growth spurt, though it remains in third place behind "Good Morning America" and "Today." O'Donnell could theoretically have both jobs -- the way ABC's George Stephanopoulos co-hosts "GMA" on the weekdays and competes with Schieffer on the weekends as the moderator of "This Week." She would be the only woman among the hosts of the major Sunday morning public affairs programs that hold a special place in the nation's capital. "I think Sunday mornings are a gem," she said last year when asked by The Washington Post whether she'd like to take over for Schieffer someday. She said she didn't think the opportunity would come open anytime soon: "Do I love filling in for Bob? Yes. Do I think he's going to do that show for a long time? Yes. You don't leave something that you're number one at." 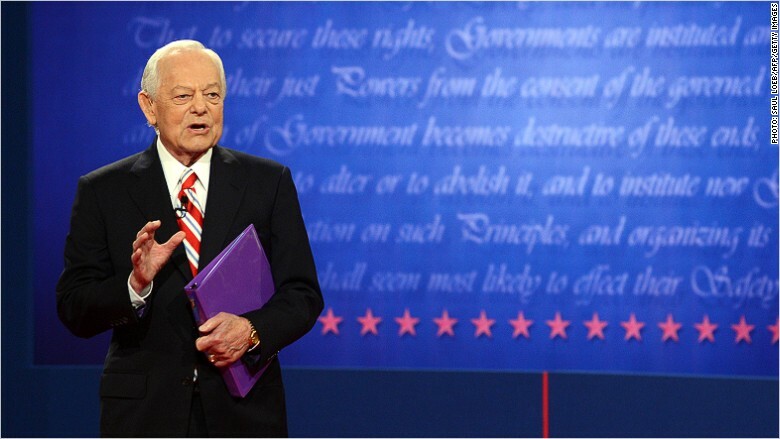 Indeed, Schieffer's timing surprised some observers, since "Face the Nation" has solid ratings -- #1 by some rankings, ahead of ABC's "This Week" and NBC's "Meet the Press" -- and since the 2016 presidential election is coming up. He said on Wednesday night that he'll sign off sometime this summer. The timing will let the new host settle into the job before the primary season officially gets underway. O'Donnell is certainly not the only option. Garrett is also a sub for Schieffer, and he doesn't have a morning show complication like O'Donnell does. 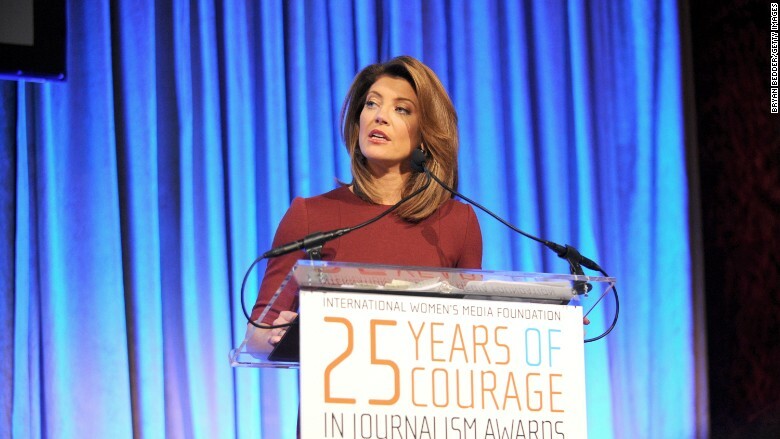 Garrett joined CBS in 2012 after working at Fox News and National Journal. Dickerson, "CBS This Morning" co-host Charlie Rose and CBS Congressional correspondent Nancy Cordes have all also been mentioned, too. With Schieffer stepping down, there are now two openings among the lineup of Sunday morning political talk shows. The other opening is at CNN, where "State of the Union" anchor Candy Crowley stepped down last December. The cable channel (which owns this web site) has been having guest anchors fill in, and has not named a permanent replacement.